1. Graves may only be used for burial of the human dead. 2. No interment is permitted nor may a memorial be placed in or on any property that is not paid in full. A deed is issued when the property is paid in full, which must be at the time of sale. We do not accept credit or debit cards. 3. No transfer of property is valid unless the same is filed in the office of the City Clerk. No subdivision of interment rights is allowed without the consent of the Cemetery; no burials shall be allowed without the consent of the lot owner, or if deceased his/her next of kin. 4. Service charges must be paid in advance of interment. Funeral homes with prior payment problems will be asked to provide burial charges in cash, money order or cashiers check. 5. All burials must have an outer container steel, concrete or poly. 6. All care of, or work done to the property shall be done by the Cemeteries’ staff or with its written consent. 7. Double depth burials are permitted with prior arrangement. 8. 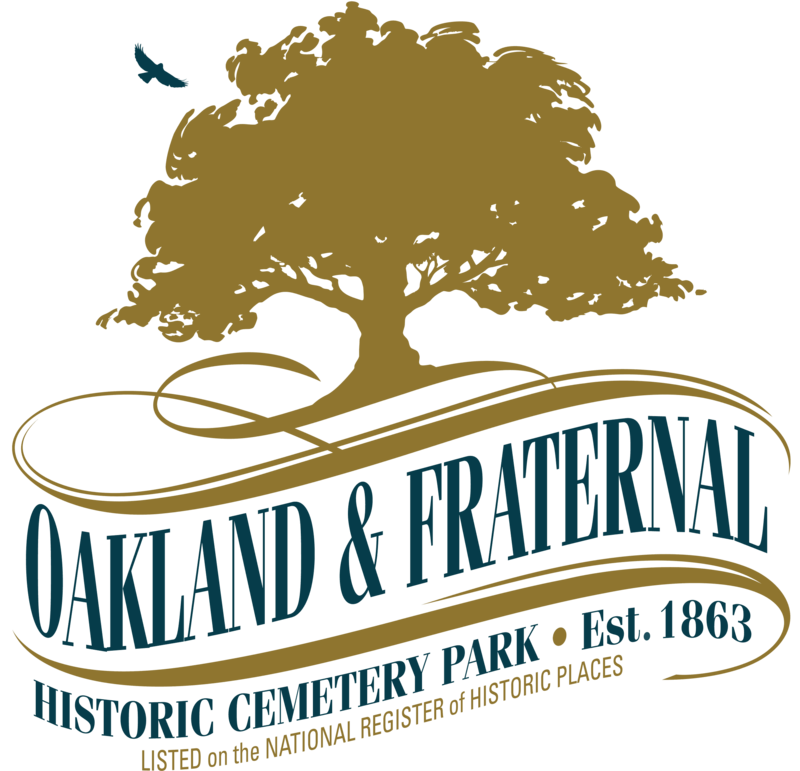 By prior arrangement cremations requiring not over 2-½ feet depth may be buried in an existing grave. 9. All Cremains must be buried! Scattering of ashes is prohibited! 10. All markers shall be made of granite, marble, bronze or limestone. No concrete or homemade markers are allowed. 11. Temporary markers will be allowed to remain on gravesite for up to one year only. 12. A deposit of $100 is paid at time of burial if no monument is currently on the gravesite. The family has one year to place a monument on the gravesite. If after one year the monument is not placed on the gravesite, the cemetery will purchase a monument for the deceased and family forfeits deposit. If within one year the family has placed a monument on the gravesite the deposit of $100 will be returned to the family. 13. Photographers with the exception of family members should check in with the Cemetery office, groups must make prior arrangements. 14. Prices are subject to change without notice.